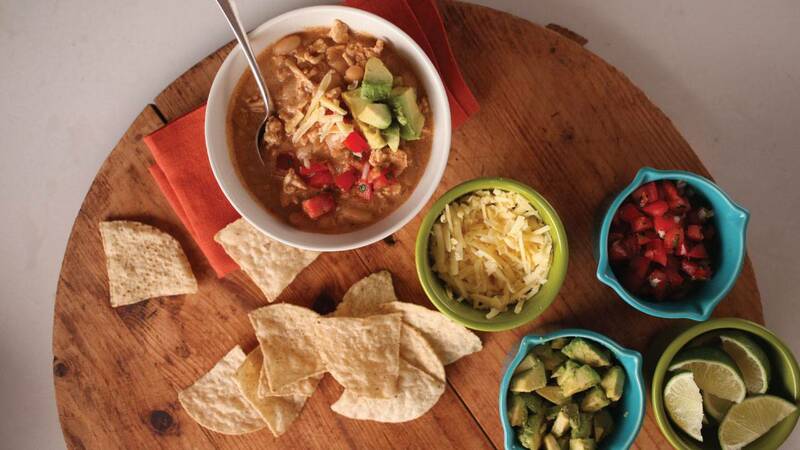 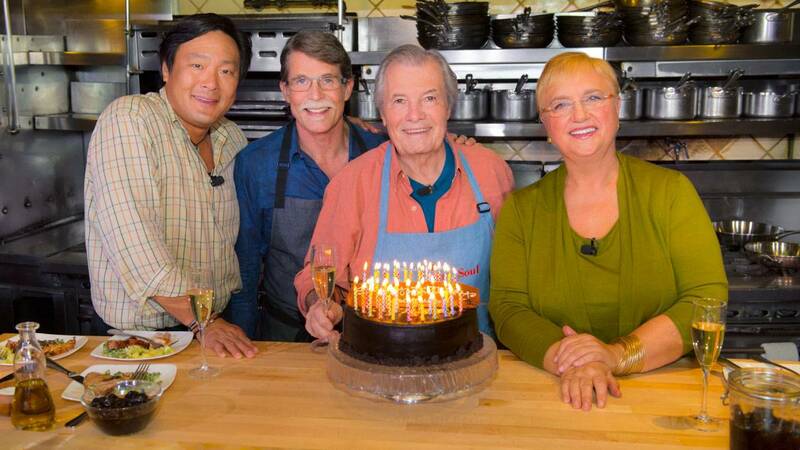 Watch November & December 2015 on WMHT Create and WMHT TV | Toast the culinary legend with chefs Lidia Bastianich, Rick Bayless and Ming Tsai. 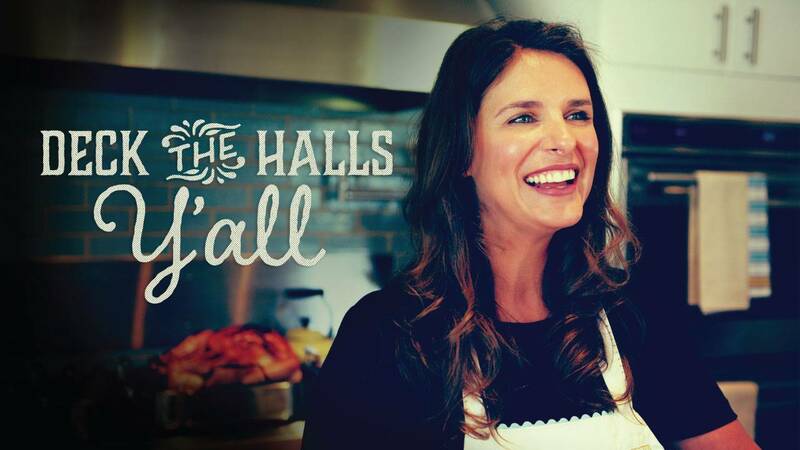 Watch Sunday, December 20, 2015 at 4pm on WMHT TV | This holiday season, the popular series A CHEF’S LIFE invites viewers on a journey to discover and rediscover holiday traditions with a one-hour documentary A CHEF’S LIFE HOLIDAY SPECIAL. 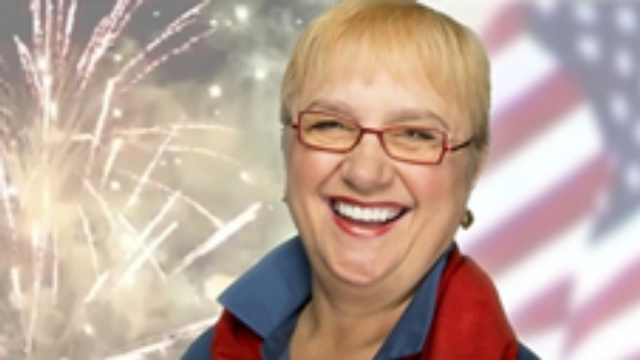 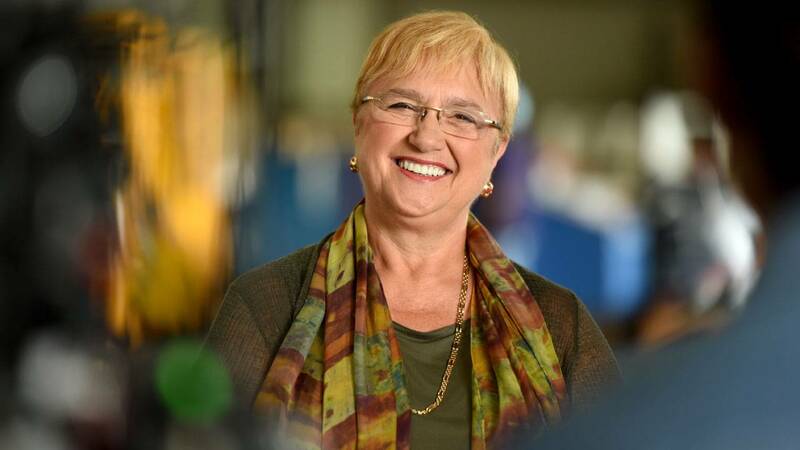 Watch Saturday, June 29, 2013 at 1:30pm | Host and chef Lidia Bastianich celebrates independence and freedom with different cultures across America.